The City of Austin has pledged to become Zero Waste and that means they care about what your business does with your “waste” resources. Commercial properties within the Austin area can qualify for the Zero Waste Business Rebate by implementing an organics recycling and/or single-stream recycling program. Organics “By Gosh” is happy to partner with Austin Resource Recovery on this rebate and offer Organics Recycling Commercial Collection service! As a business you can up receive up to $1,800 dollars towards initiating, improving, and paying for these programs. 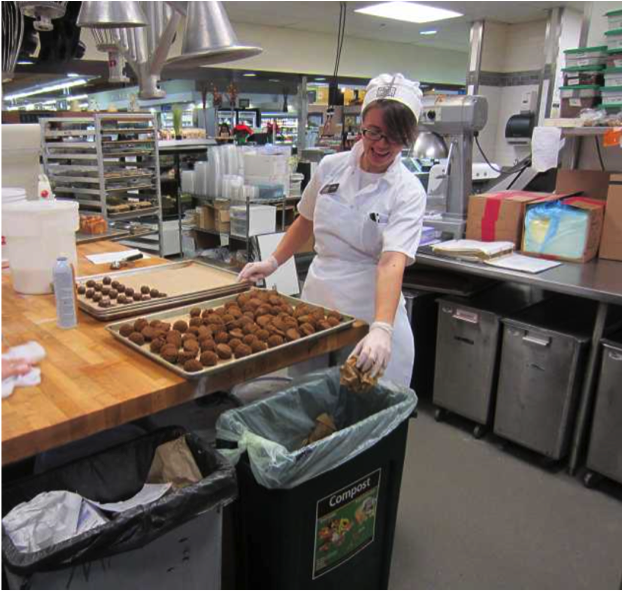 The rebate can go towards a variety of program components such as: monthly billing, purchasing indoor containers, training for employees, signage, compostable bags and utensils, etc. To find out if your business qualifies contact Austin Resource Recovery and fill out an application. Once you’ve been approved give us a call and we’ll help you implement a successful organics recycling program! For more information about the Zero Waste Business Rebate, click here. Austin Resource Recovery has a Curbside Organics Collection Pilot program currently serving about 14,000 homes throughout our city. But what about all those households that don’t have organics collection yet? The City of Austin has a Home Composting Rebate Program! 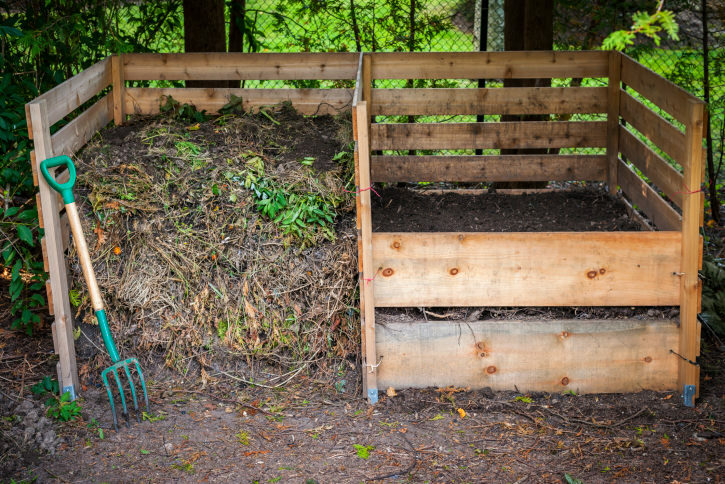 Residents within the Austin city limits can earn $75 to spend on a home composting system allowing them to divert organic material from the landfill even without curbside organics collection. Attend one of the many free compost classes Austin Resource Recovery offers around the city or watch a class online. Once you attend a class, you have two options on how to submit your application for the rebate! For more information about the Home Composting Rebate Program, click here. The City of Austin offers a WaterWise Landscape Rebate and Organics “By Gosh” can help you WaterWise your landscape! What is a WaterWise landscape? It is landscaping and gardening in ways that reduce or eliminate the need for supplemental water from irrigation. 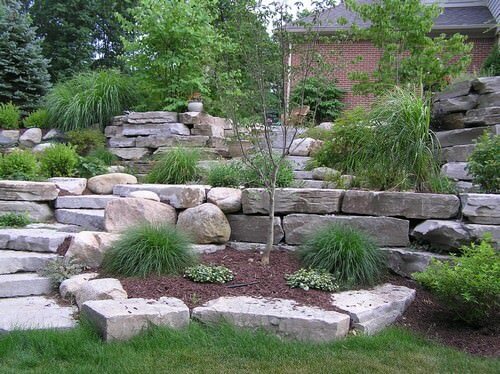 An example would be converting your turf grass to native plant beds or permeable hardscape. As a resident converting to a WinterWise Landscape can result in major water savings. For every 100 sq. ft. of turf area you convert to WaterWise landscaping, the City of Austin will write you a check for $35 (minimum 500 sq. ft.). Planting native plants that don’t require as much water as non-native or exotic plants. All WaterWise adjustment must be approved prior to beginning work to qualify for the rebate, so start planning and get your application approved. Then, call Organics “By Gosh” to order your materials. 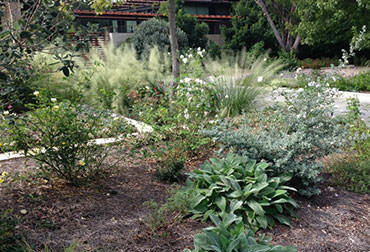 For more information about the WaterWise Landscape Rebate, click here. The City of Austin is offering a new rebate program through the home composting program for raising chickens. 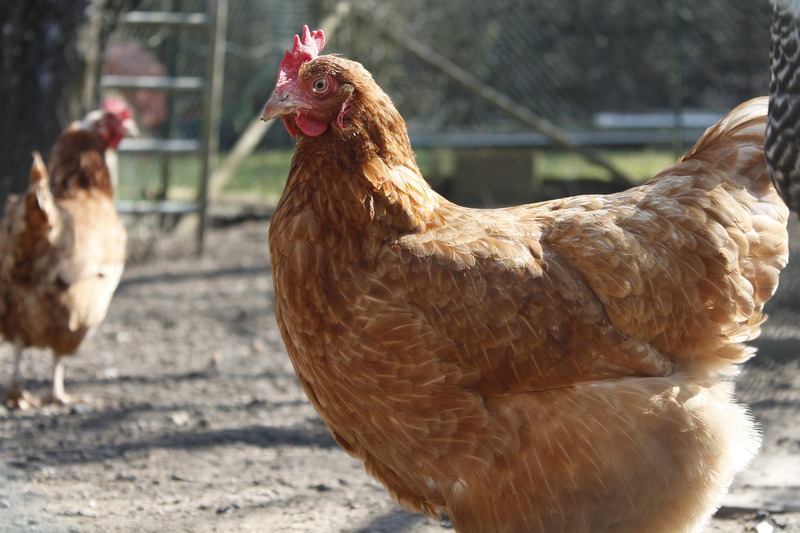 You simply have to attend a free chicken keeping class through the city, then you can apply. To see if you qualify and and for more specific conditions you can visit this site. The City of Austin offers a variety of other incentives and rebates for you to do your part in creating a more sustainable community. Click here for information on additional rebates offered.